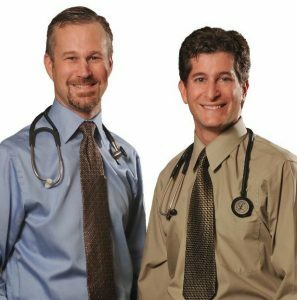 Craig Primack, MD and Robert Ziltzer, MD, will be signing copies of “Chasing Diets” in AZ this month. View details. 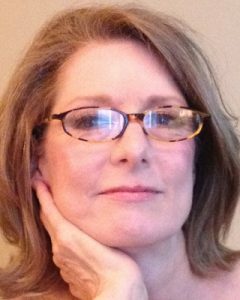 Local clinical psychologist, therapist, author, teacher, and public speaker, Lorraine M. Dorfman, Ph.D. will be signing copies of her two books, “Five Essentials to Be Your Best You” and “Head vs. Heart: 3 Steps to Your Best Choice” in PA this month. View more details. 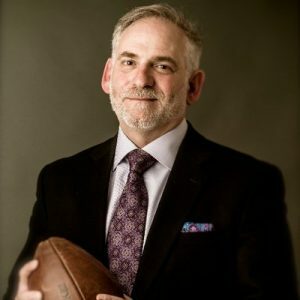 Tom Minder will be signing his new book, “The House Always Wins” in PA this month. View more details. 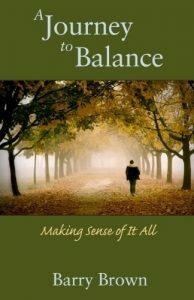 Barry Brown will be signing copies of his book, “A Journey to Balance” in VA this month. View more details. 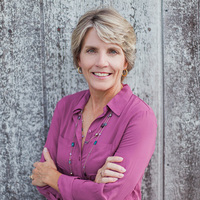 Connie Mann, Romantic Suspense Writer, will be signing copies of her book, “Beyond Risk” in FL this month. View more details. 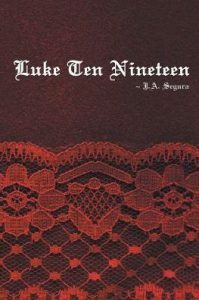 Judith Segura will be signing copies of “Luke Ten Nineteen” in CA this month. View more details. 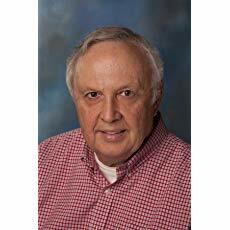 Eliot Sappingfield will be signing his new book, “The Unspeakable Unknown!” in IA this month. View more details. 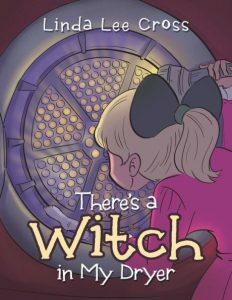 Linda Lee Cross will be signing copies of her popular new book, “There’s a Witch in My Dryer!” in AZ this month. View more details. 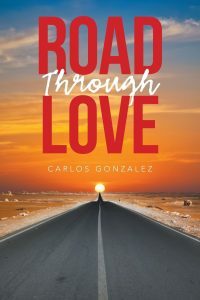 Carlos Gonzalez will be signing of his first book, “The Road Through Love” in PA this month. View more details. 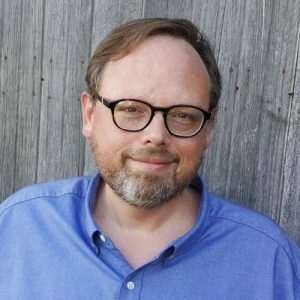 Author Jack Gilden will be signing copies of “Collision of Wills” in PA this month. View more details. 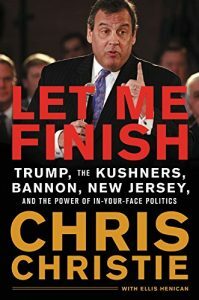 Chris Christie, former governor of New Jersey, will be signing copies of “Let Me Finish” in NJ this month. View more details. 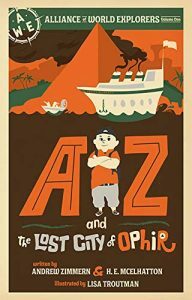 Andrew Zimmern, star of “Bizarre Food”, will be signing copies of “AZ and the Lost City of Ophir” in multiple locations across the country during February 2019. View more details. 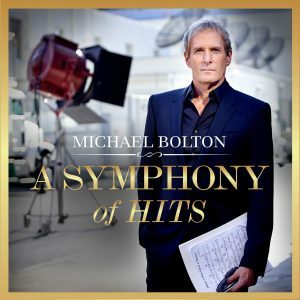 Michael Bolton, Grammy Award winning singer, will be signing copies of “A Symphony of Hits” in FL this month. View more details.